LendIt LendIt Fintech has arranged special room rates at the hotels listed below but space is limited so please book early. Average nightly rate of £179.00 is inclusive of breakfast and VAT. The rooms and rate are available until 1st November 2018. Hilton London Angel is adjacent to the Business Design Centre. The LendIt room block rate at The DoubleTree is sold out however, you may still book standard room rates and view the property using the link above. 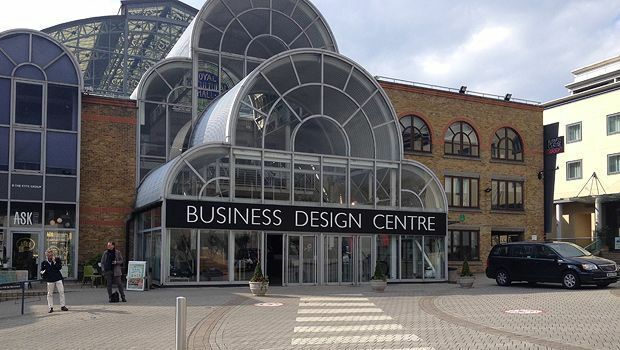 The DoubleTree by Hilton is less than a 10 minute walk to the Business Design Centre.